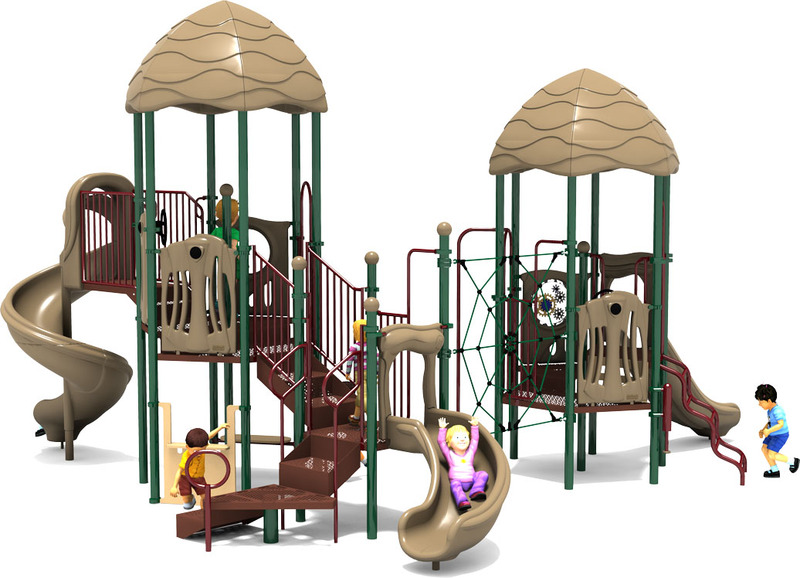 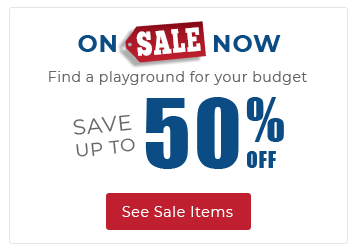 The Round Robin commercial play structure from American Parks Company features a partially covered design to help protect children from UV exposure and the elements. 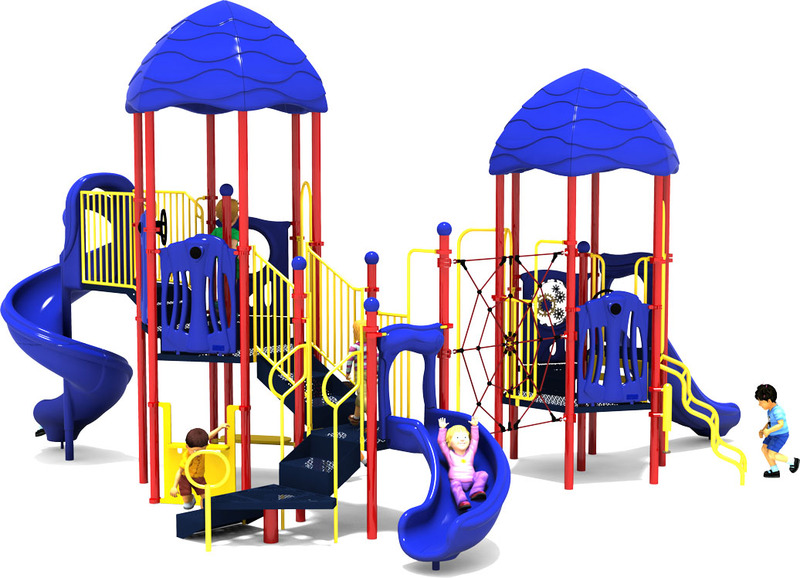 This exciting playground features fifteen unique activities to keep children learning and exercising their minds and bodies with this playground equipment. 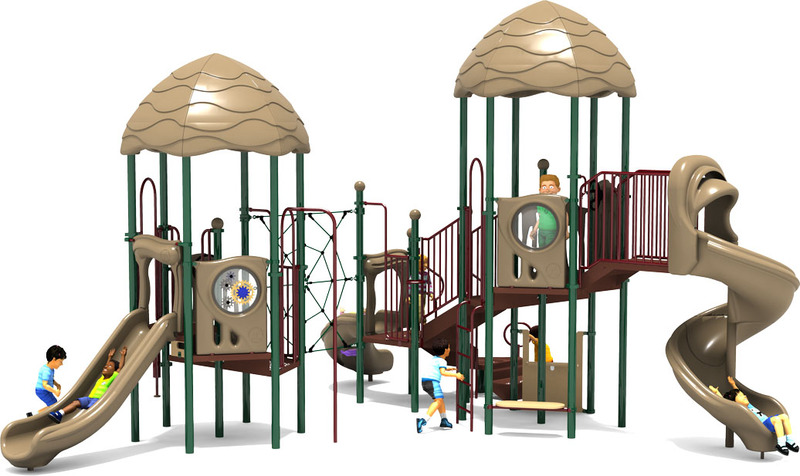 Whether clamoring to the top deck to try the popular Hurricane Slide or testing their hand-eye coordination and climbing skills on the web like Labyrinth Link, children love the playful and engaging design of the Round Robin. 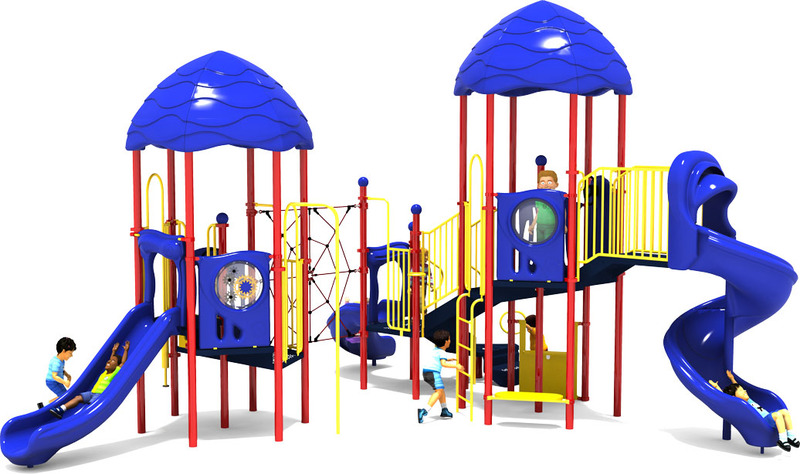 2 Canopy Hex Roofs, 3 Slides, 1 Fireman's Pole, And More!